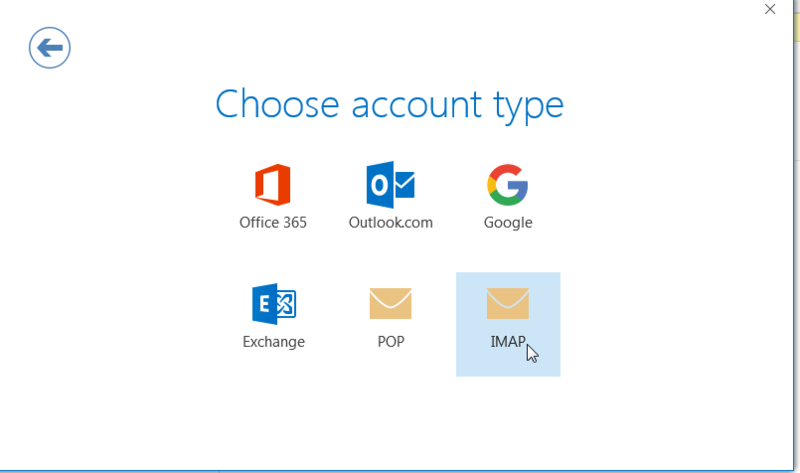 Here are the steps to setup an IMAP account in Outlook 2016. 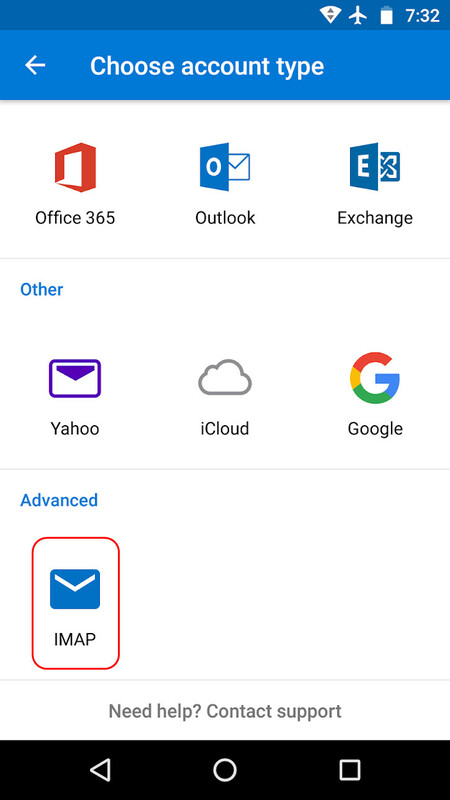 We are fans of the older, but more reliable Post Office Protocol (POP), but IMAP works great if you want to “sync” folders on different devices. You do, however, need to take care not to accidentally delete some of all of your messages. With IMAP you delete from one device you delete from all “sync’d” devices. Including the server! If you want to stick with POP3 you can use our POP3 Set up tutorial. 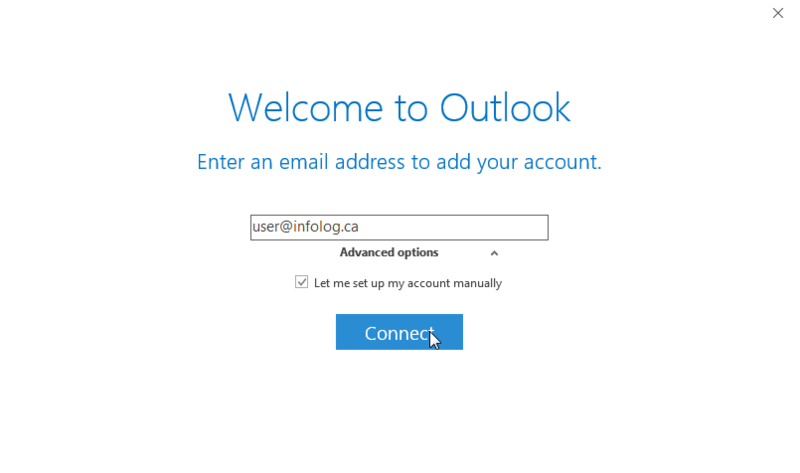 Open Outlook and click “File” from the main menu. Fill in your email address. 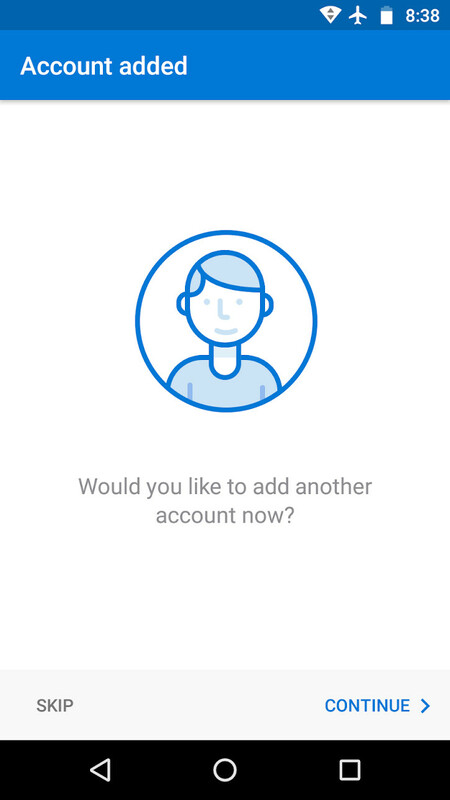 Click “Advanced options” and check the box next to “Let me set up my account manually”. Click “Connect” to continue. 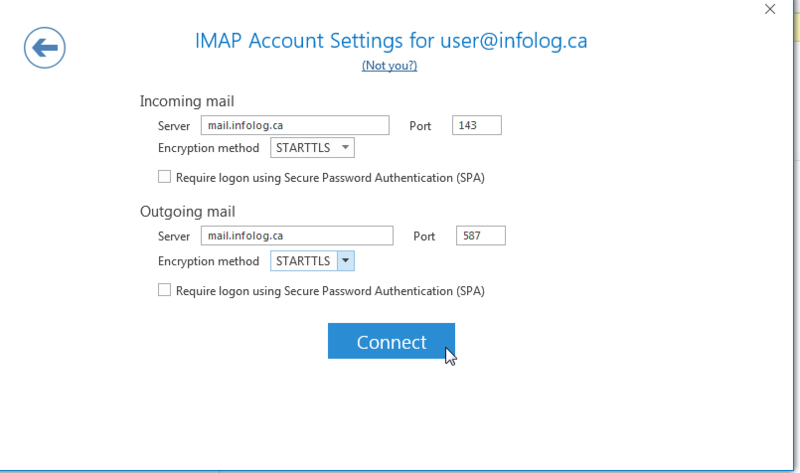 Click the “IMAP” account type box. 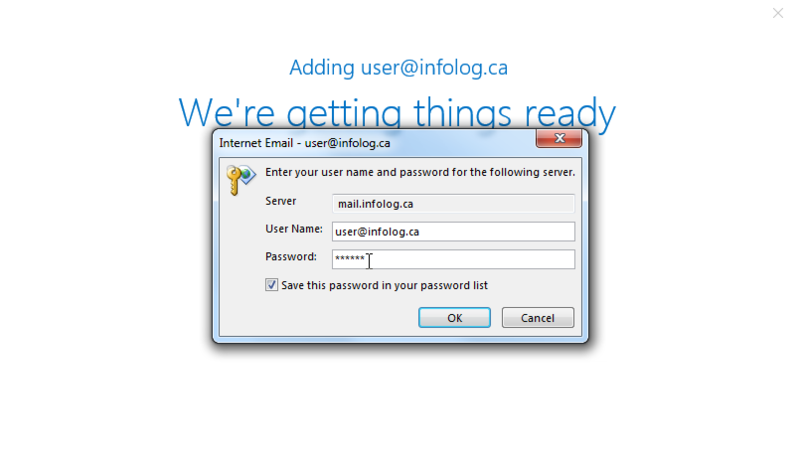 Have the mail server names assigned to your account handy. If you are not sure what they are ask up by clicking the “Help” button on the bottom right of this screen. For “Incoming mail” fill in the server name, type in 143 for the port and select “STARTTLS” for the “Encryption method” dropdown. For “Outgoing mail” fill in the server name, type in 587 for the port and select “STARTTLS” for the “Encryption method” dropdown. This should look just like the image below, except you will use the server name assigned to your account. Then click “Connect”. 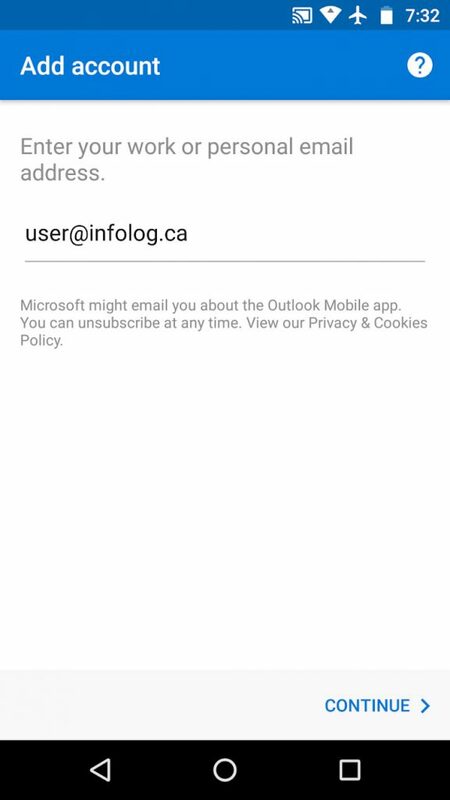 You will be prompted for your email account password. 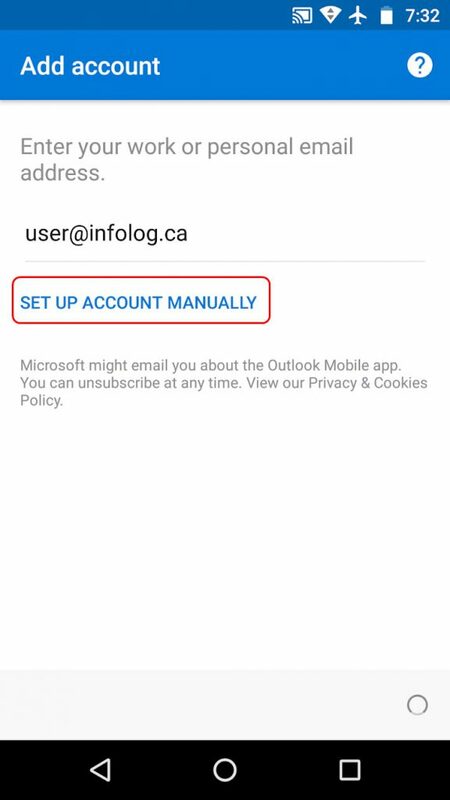 Make sure the “User Name” is the same as your email address. 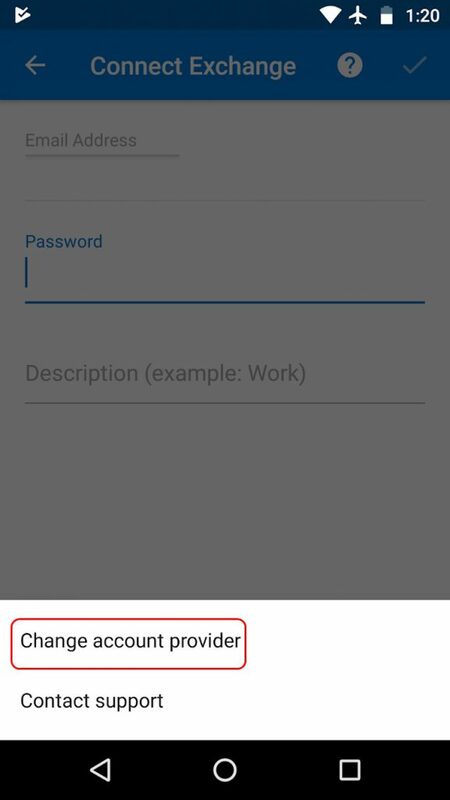 Click the “Save this password in your password list” check box and click “OK”. Woohoo! Success. 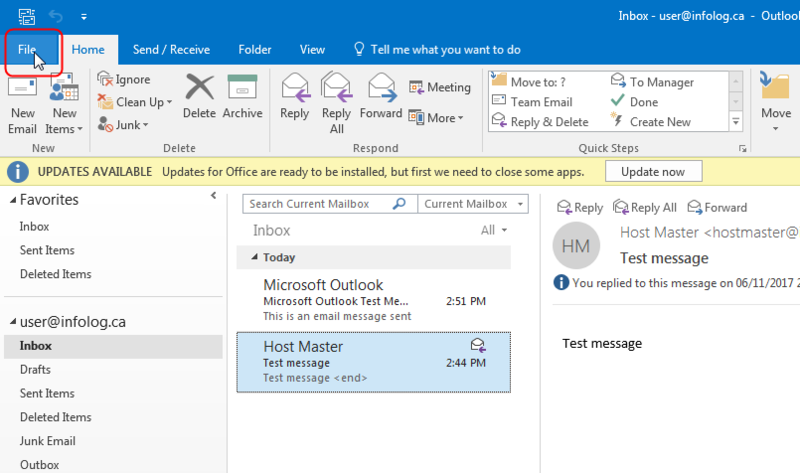 Click “OK” to return to the Outlook main screen and send a test message. If you get any errors let us know by clicking the “Help” button at the bottom right of this screen. 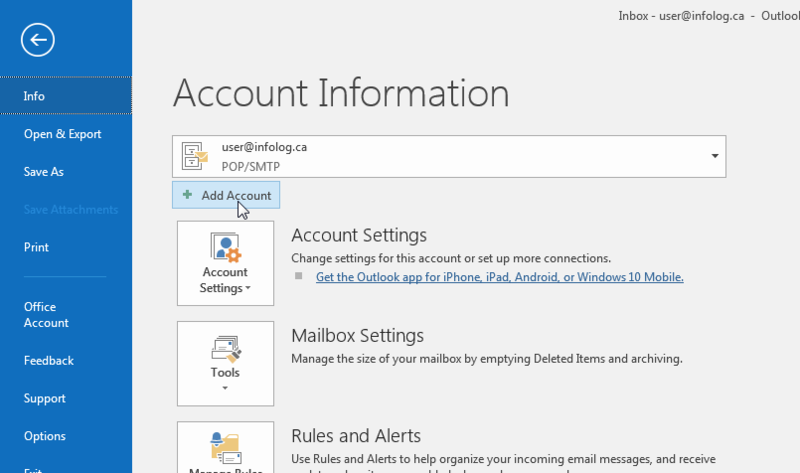 Here are the steps to setup a POP3 account in Outlook 2016. 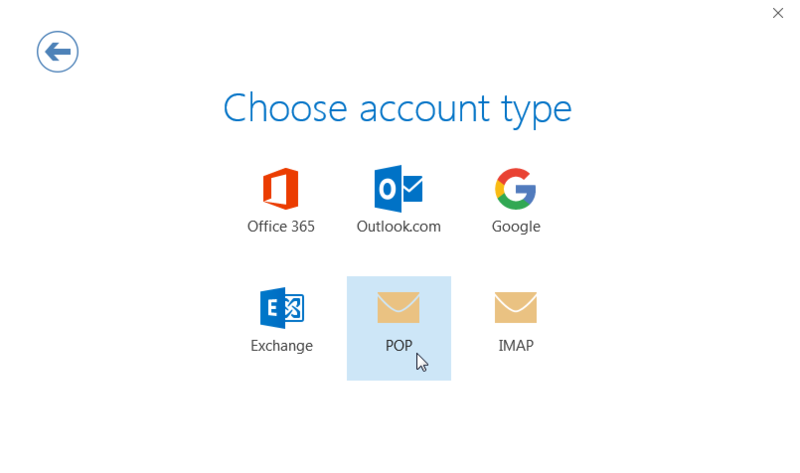 If you want to use IMAP instead you can use our IMAP Setup tutorial, but we are fans of the older, but more reliable Post Office Protocol (POP). Click the “POP” account type box. For “Incoming mail” fill in the server name, type in 995 for the port and click the box next to “This server requires and encrypted connection (SSL/TLS)”. 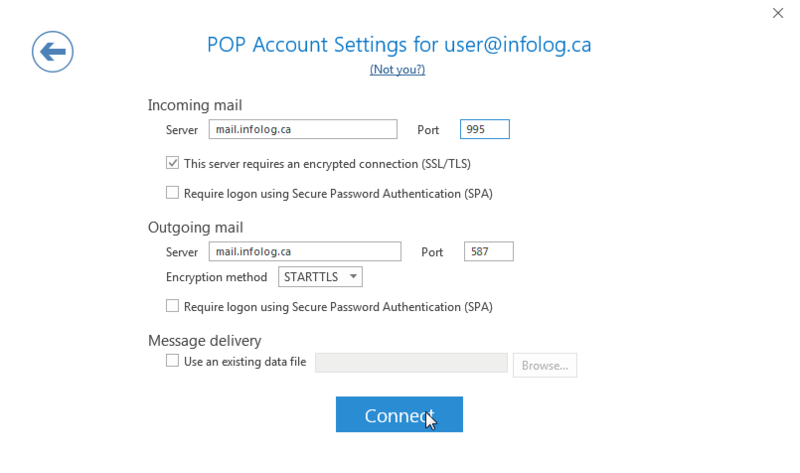 These settings will allow you to set up POP on your Windows Live Mail so that you can connect it to the server to download your mail. This will do two things — 1. it will move the message to your inbox and 2. it will ensure this senders email goes straight to the inbox next time. Here’s a trick we use all the time when a client moves to our servers, but the nameservers haven’t been updated yet. This trick lets us get on with work while we wait for DNS propagation. 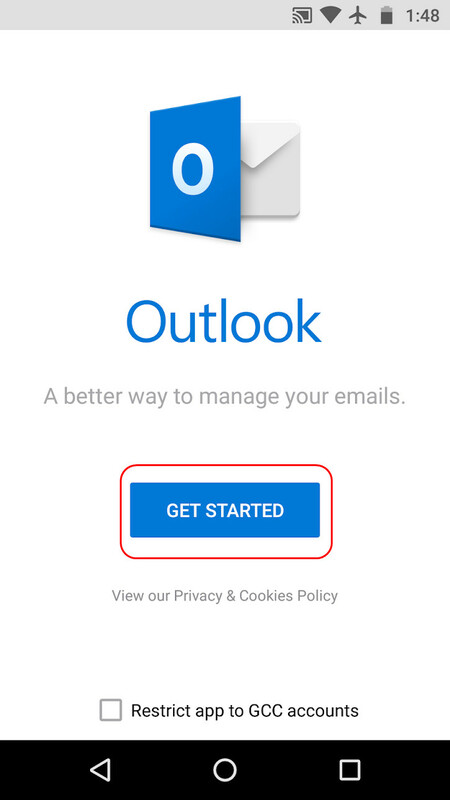 The slides below will help you set up your email account on your Android device. 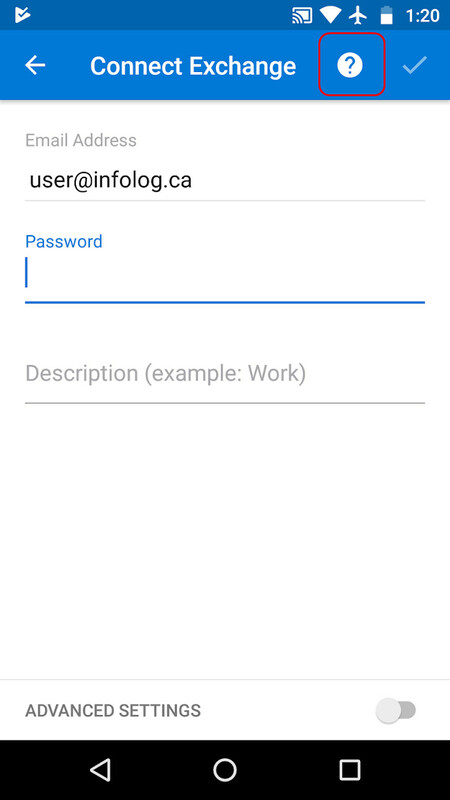 If your site is located on our infocp1.infolog.ca server we have good news. We have moved from a self signed SSL certificate to a browser trusted CA issued certificate. So what does this do for you? Well it means you wont have to endure browser warnings about the control panel not being trusted. The login was always protected via SSL encryption, but now no warnings! Our Small Business and Home Office Web Hosting Package is a great place to get started. Most small businesses find this is all they need to host their site and company email. It’s also great for bloggers, MySQL based web applications, and all kinds of Open Source content management systems (CMS). In fact our control panel lets you install the most popular of these applications with just one click!